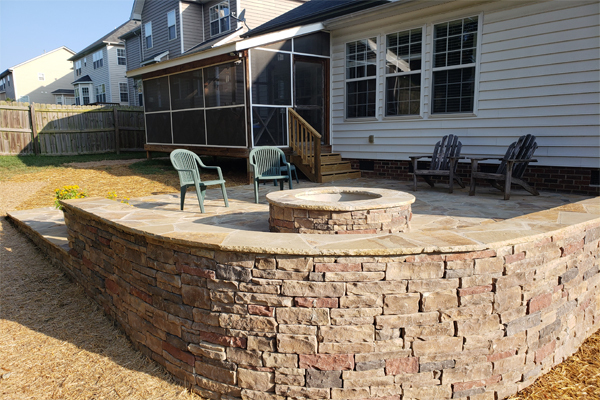 Residential Home Interior & Exterior Remodeling in Charlotte, NC | Finishing Touches Construction, Inc.
work as our customers are to see their dream home a reality. 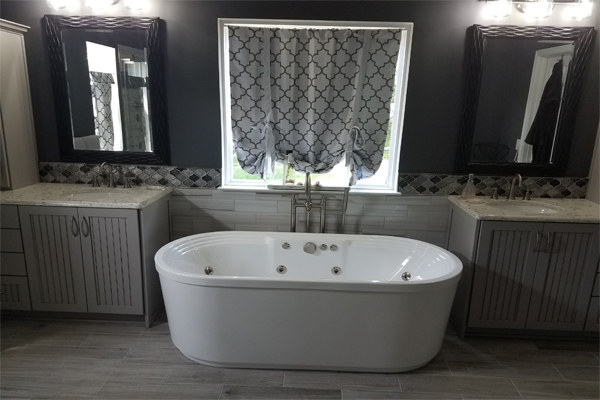 Finishing Touches Construction Inc. serves the greater Charlotte area specializing in bathroom remodeling, kitchen remodeling, basement finishing and more. We have the knowledge and ability to turn your home improvement dreams into reality in any style and budget. We are committed to quality work and exceptional customer service. We are dedicated to each project from start to finish and take one renovation at a time. Finishing Touches Construction Inc. will provide a free in-home estimate and detailed quote of step-by-step work and price. There will never be any surprises. We will go the extra mile to reflect your ideas by our experience and give you the end result you deserve. Looking for a construction services company in Charlotte and surrounding areas? Please call or fill out the form for your free estimate with Finishing Touches Construction Inc.